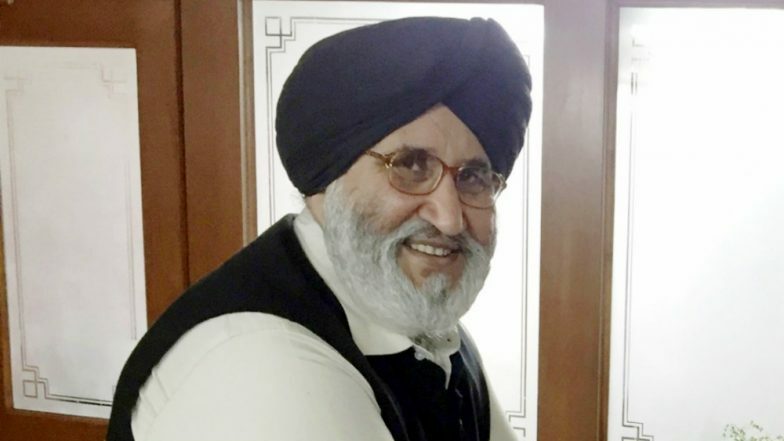 Chandigarh, April 14F The Shiromani Akali Dal (SAD), here on Sunday, urged the Chief Election Commissioner (CEC) for an independent probe into recovery of Rs 6.65 crore by Punjab Police from the house of a Christian priest, which later went missing. SAD senior vice-president Daljit Singh Cheema in a statement said it was important to find the money trail. "We have reasons to believe this money could find its way into the hands of the Congress and its leaders and be used to influence voters in the parliamentary polls. Only an independent probe can prevent this and bring the guilty of the crime to book," Cheema said. Lok Sabha Elections 2019: BJP and Shiromani Akali Dal to Contest Poll Together in Punjab, Says Amit Shah.